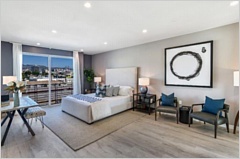 An amazing New bright and light modern 3bedrooms 3 1/2 bathrooms townhomes about 2400 sqft located in the heart of Hollywood, a true California luxurious living space. 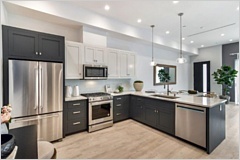 state of the art gourmet kitchen with stainless steel appliances and quality finishes. 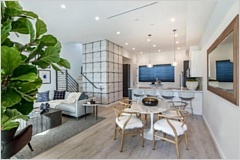 High Ceiling and beautiful hardwood floor throughout. 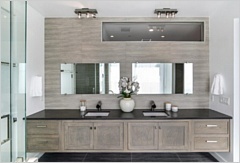 A grandeur and inviting Master suite with free standing deep bath, exceptional large shower and his and her walk-in closet. 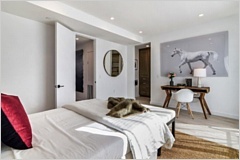 Each room is large and feels like a master bedroom with private bathroom. 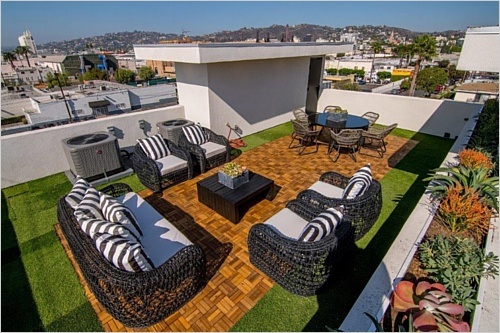 Beautiful relaxing private roof deck with a stellar breathtaking view of the Hollywood Hills, The Hollywood Sign, DTLA and Century City all feels with in a hand reach. must see to appreciate it.